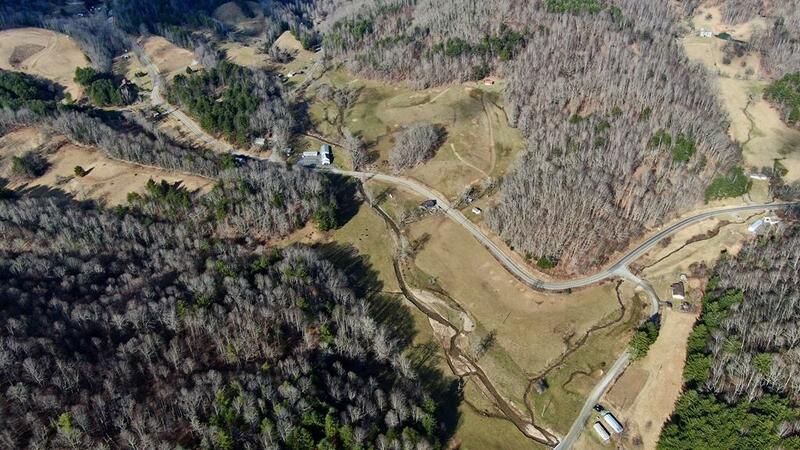 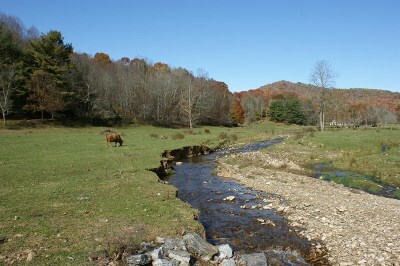 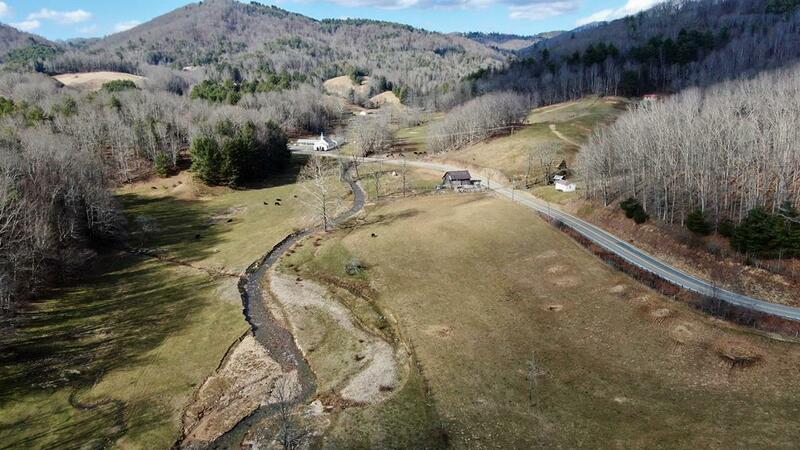 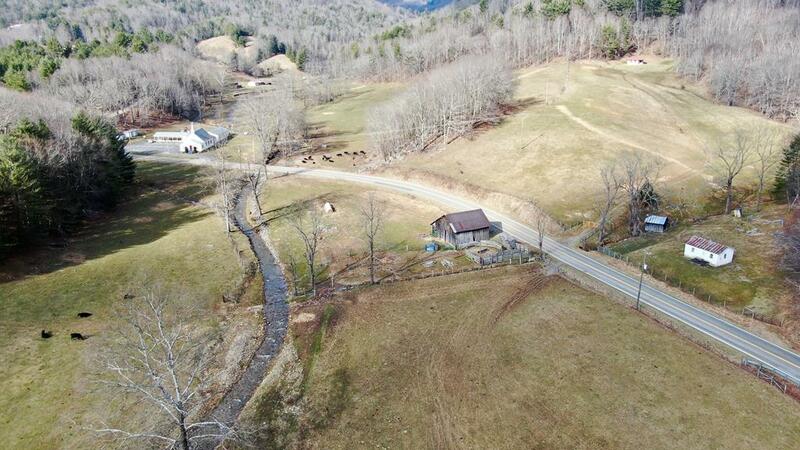 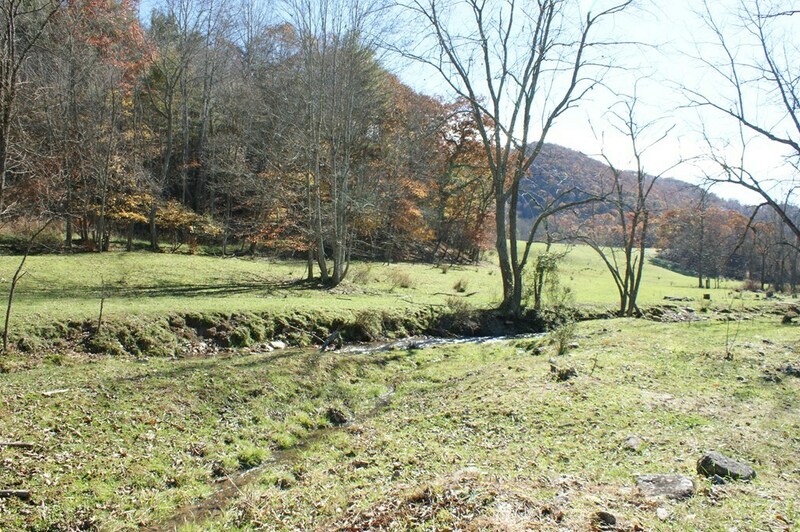 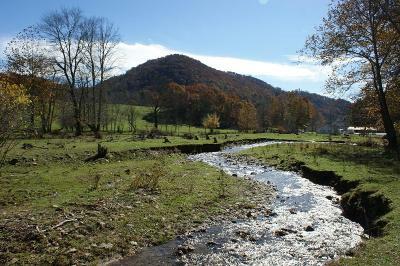 This is just a gorgeous tract of farm land with over 3000 feet of creek frontage on Little Fox Creek in Mouth of Wilson. 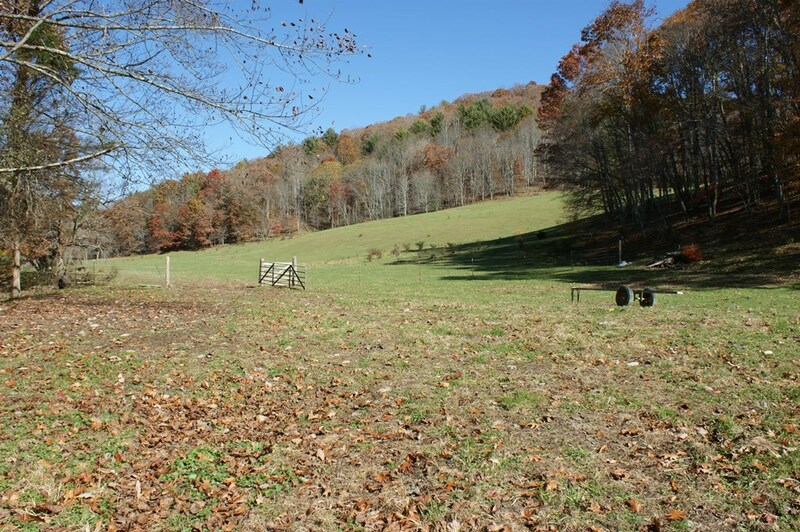 Approximately 80% open level laying land. 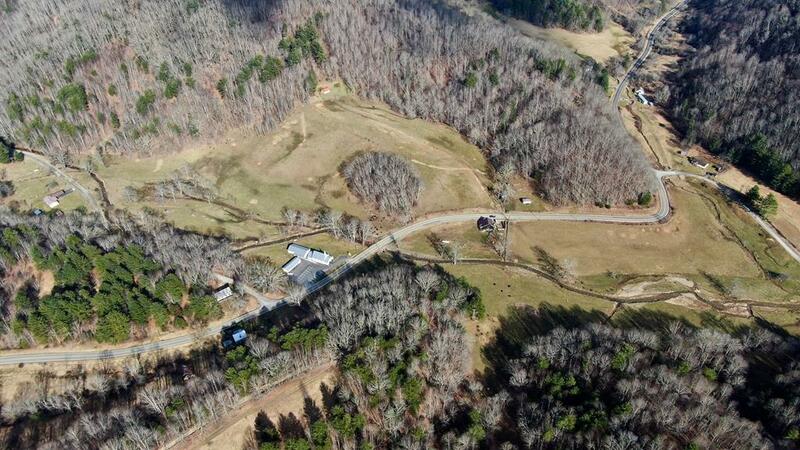 Excellent land for cow/calf production. 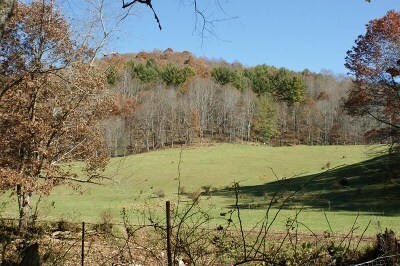 The balance of the land is in timber that was last cut 20 years ago. 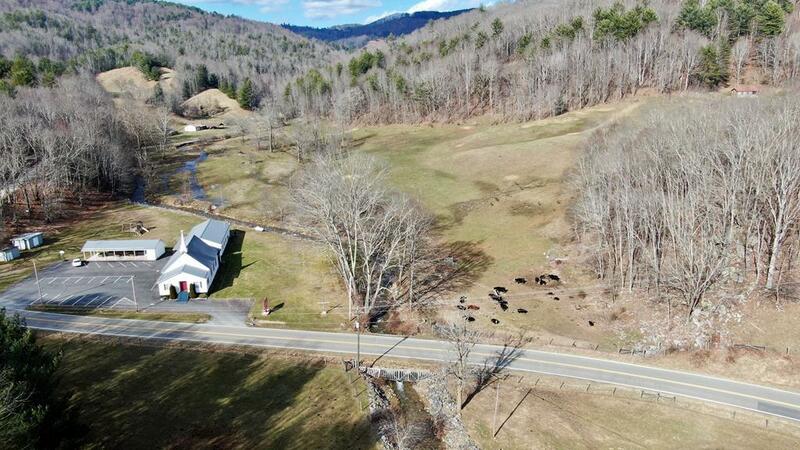 This property also has a rustic barn and cabin. 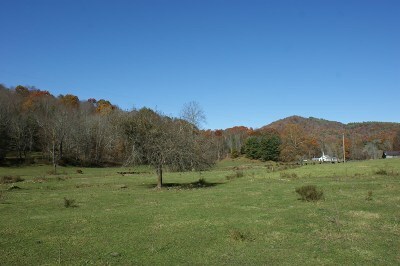 Owners have found Indian relics in the fields after the property was plowed. 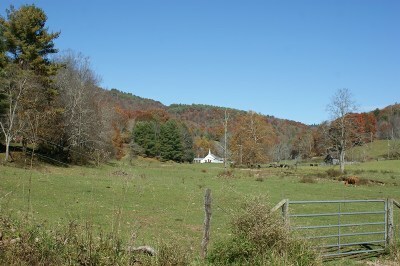 It is said that Native American's stopped on the property to rest prior to crossing the mountain. 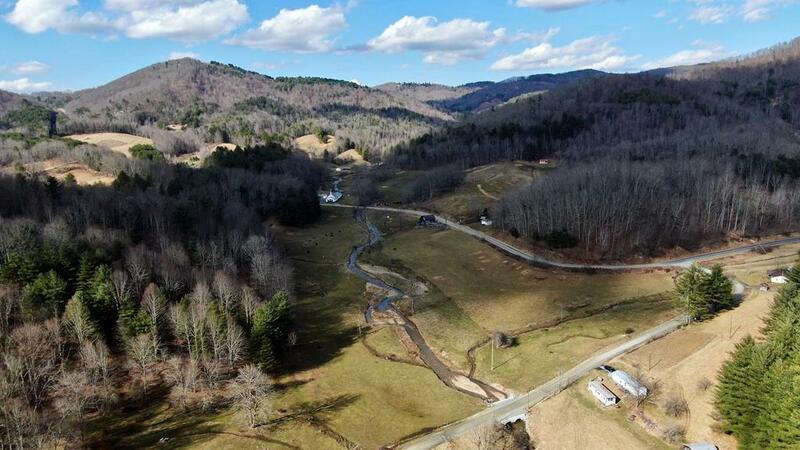 Multiple building spots overlooking just a beautiful creek. 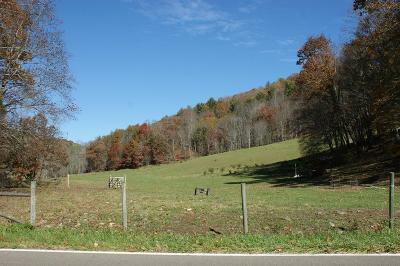 A large amount of road frontage on Old Bridle Creek Dr, Grubbs Chapel Lane and Little Fox Creek Road. 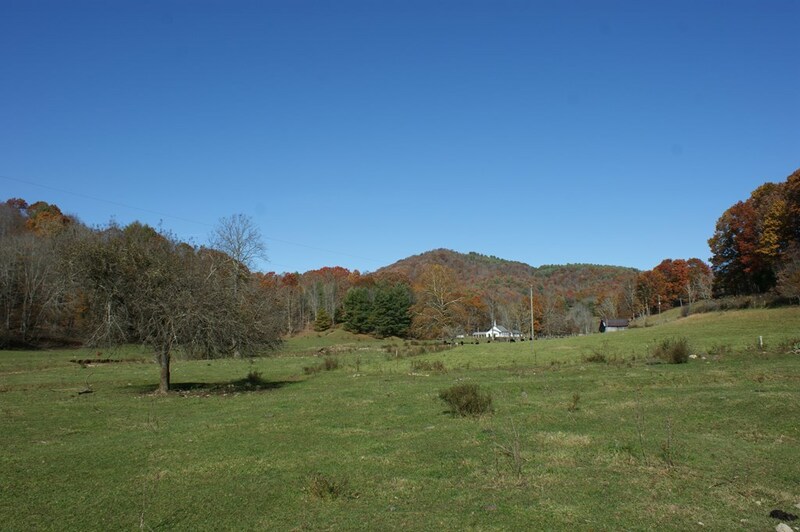 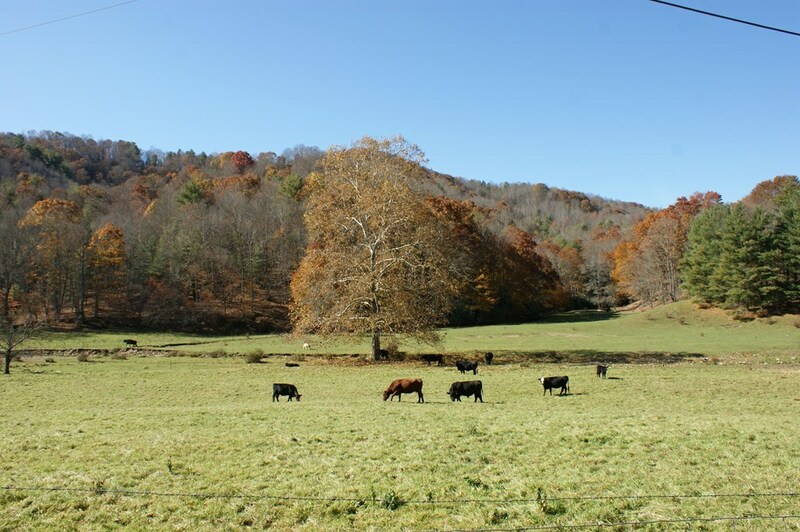 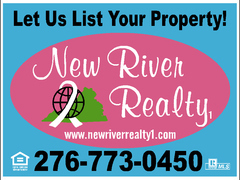 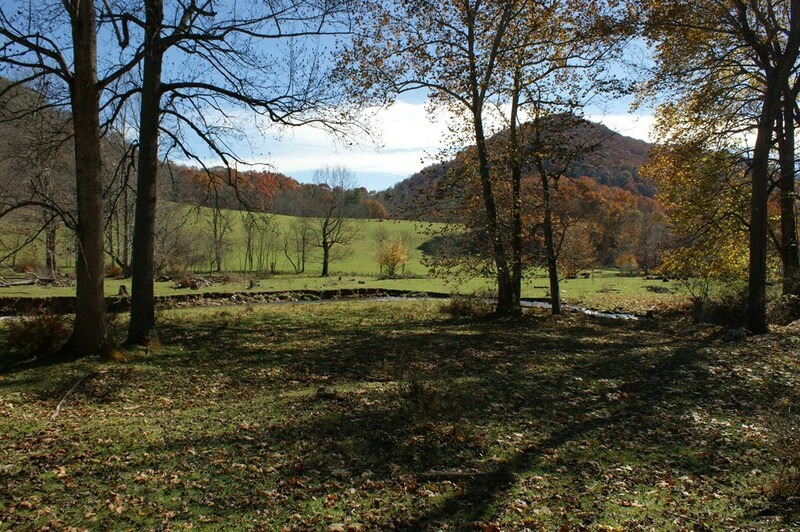 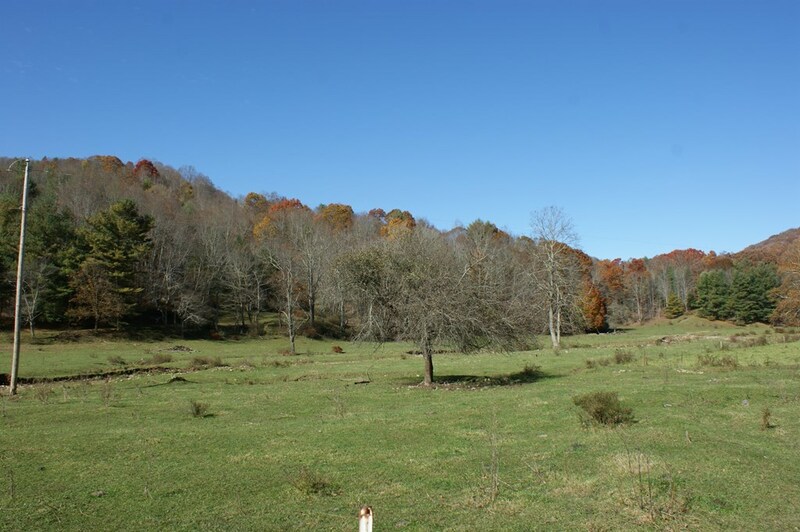 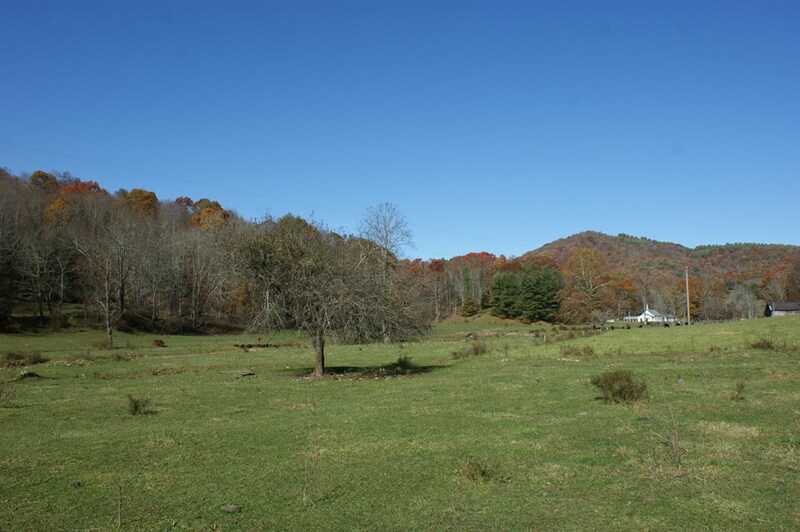 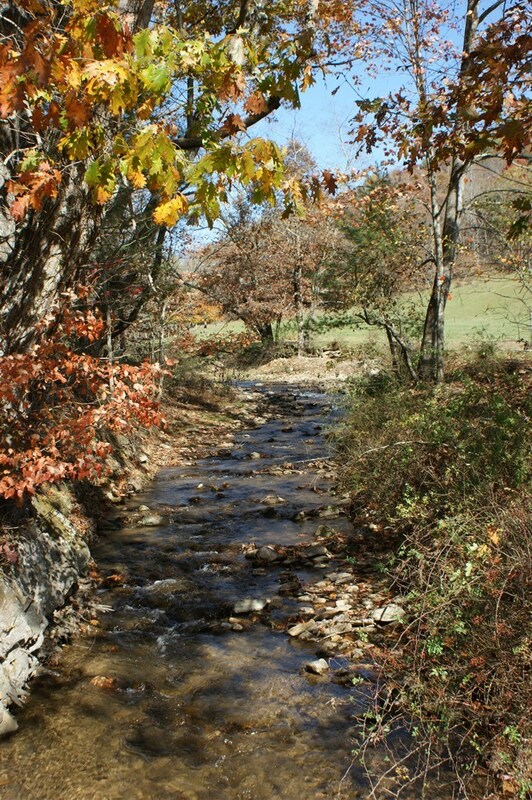 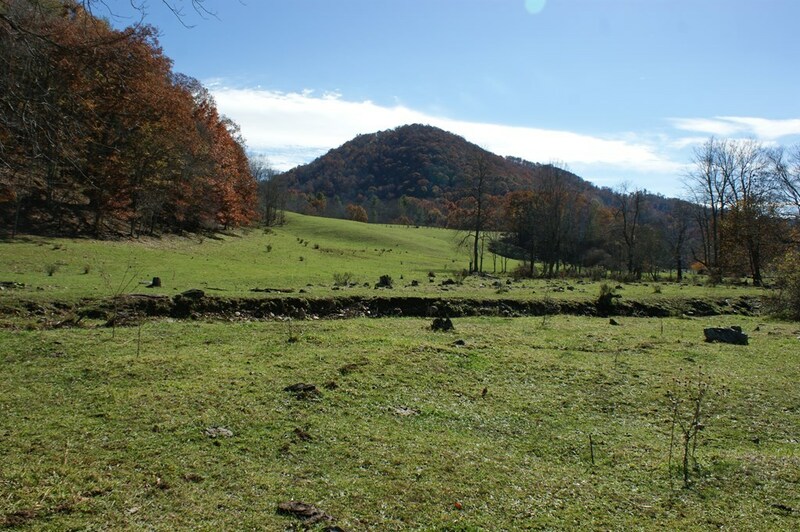 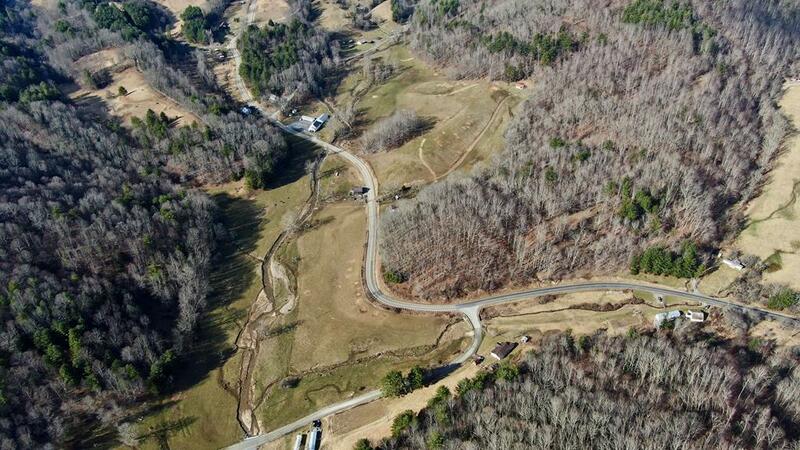 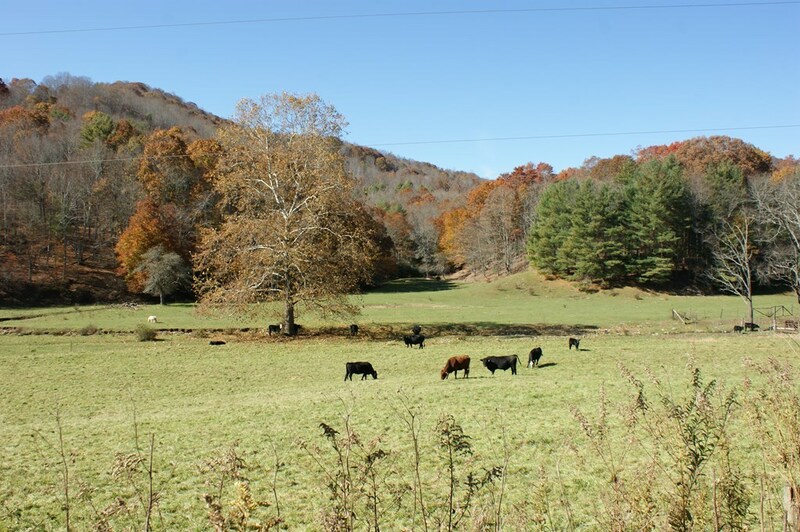 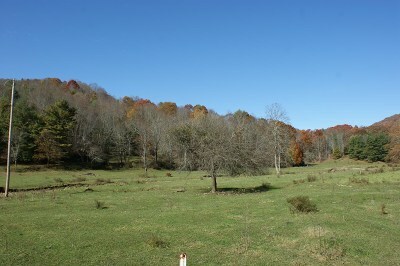 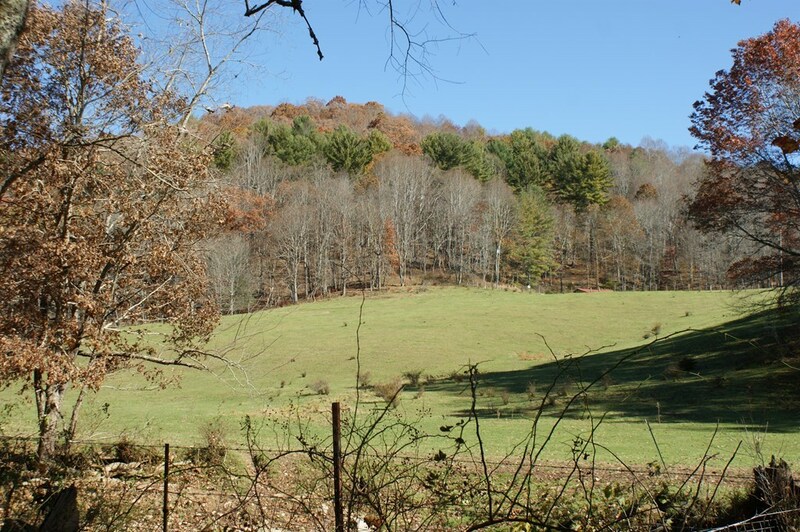 Don't miss your chance to own this beautiful tract of land in Grayson County. 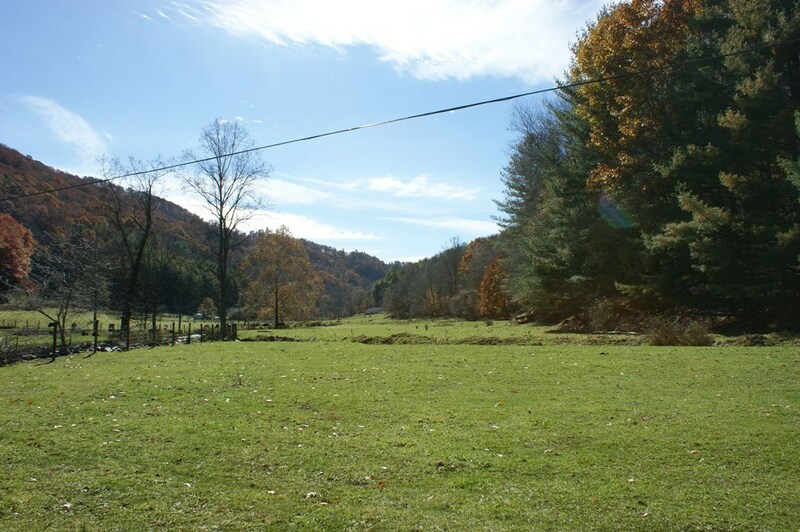 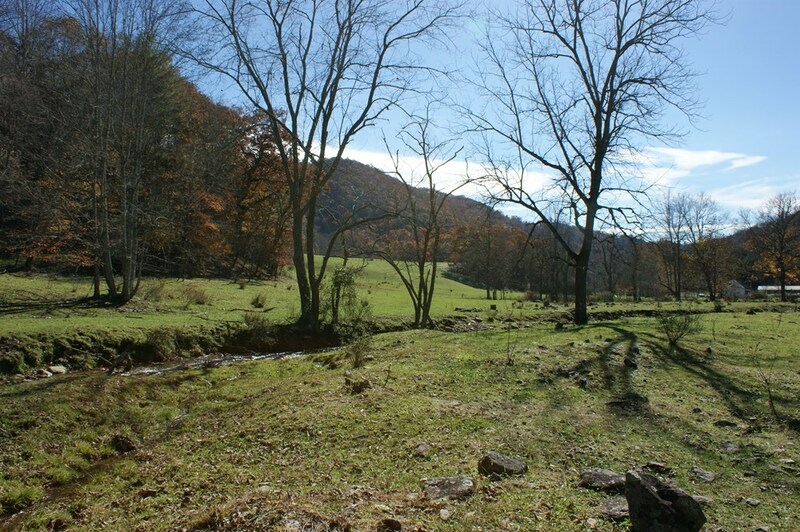 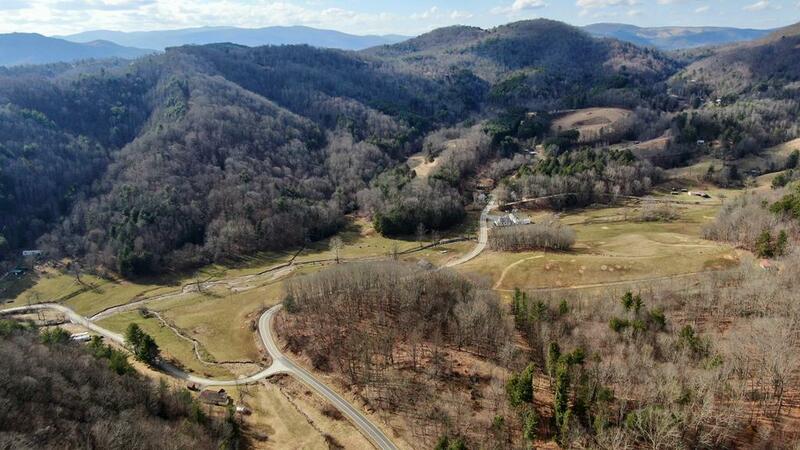 Property is in close proximity to Grayson Highlands State Park, the Appalachian Trail and the New River.